Pretty cover! This looks like a good read. 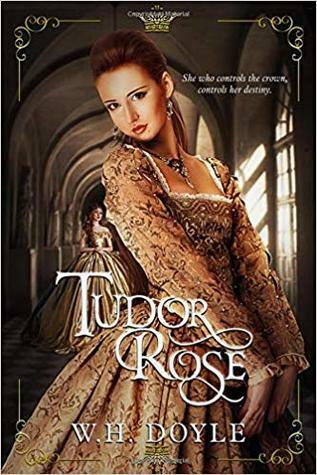 I love Tudor history and this seems interesting. The cover is very captivating, yet mysterious with the young lady in the background. The lady in the front must be Sybille in the dress with a low cut, square neckline?